Dirty Kanza is just a few weeks away. In this vid, we go on a great local ride we like to call Twin Peaks. Mostly gravel. Up two local mountains. 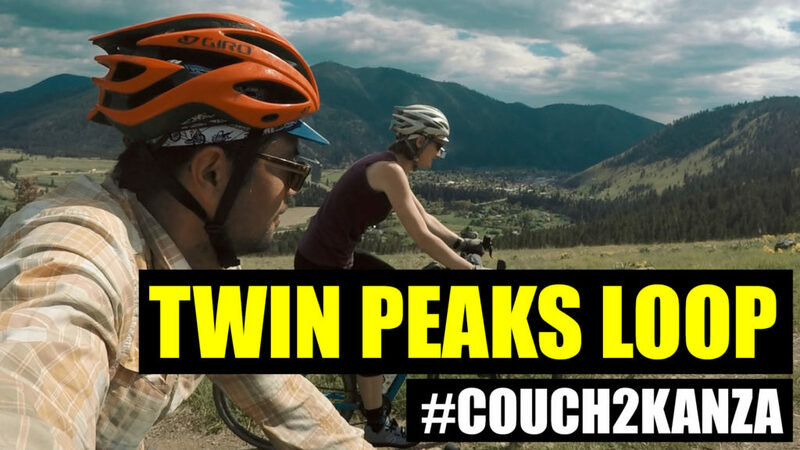 We also give an update on our #couch2kanza training and our expectations for DK.